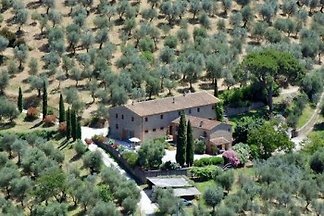 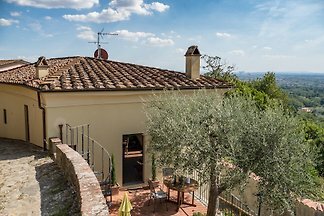 "Casina Vecchia" is situated in an enchanting position surrounded by olive groves in the hills of Lamporecchio near Vinci - the birthplace of Leonardos. 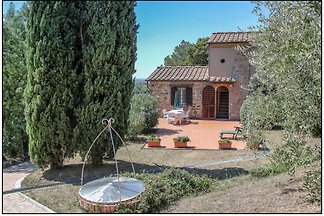 The "Casa Belvedere" is situated on a side spur of the Montalbano ridge between San Baronto and Larciano (province of Pistoia) In panoramic position. 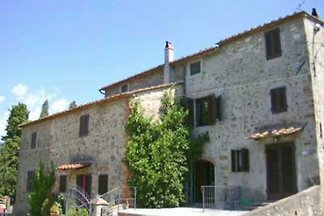 The Casa "Il Cedro" located at the foothills of Montalbano on the edge of Larciano province of Pistoia. 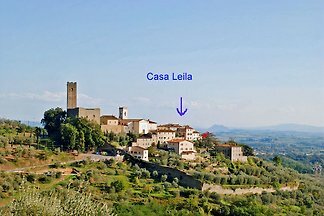 "Casa Leila" is a romantic house in Larciano Alto in the province of Pistoia near Vinci. 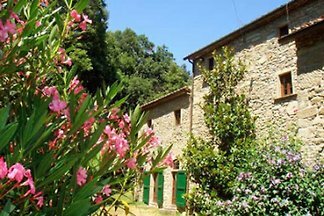 Larciano Alto is a picturesque, medieval village. 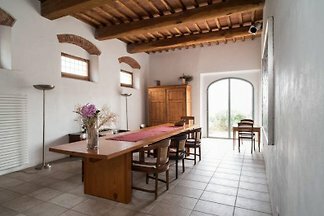 In the charming "Casa Beatrice" to spend an idyllic Tuscan Holiday 2 + 1 persons. 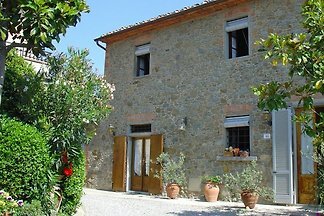 The cottage is situated in a picturesque medieval village in Larciano Alto. 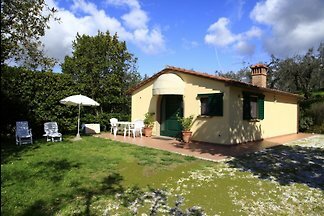 The pretty cottage "Oliveta" is above Larciano and near the picturesque medieval hamlet of Larciano Alto near Montecatini Terme. 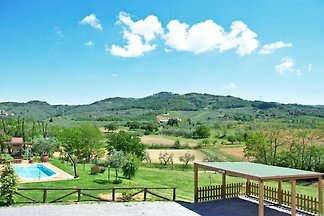 Beautiful views, the "Casa Bella Vista" in Cecina di Larciano, a small hamlet on the slopes of Montalbano. 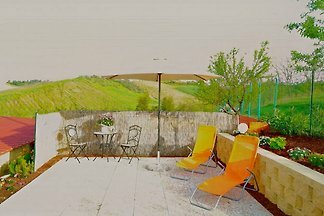 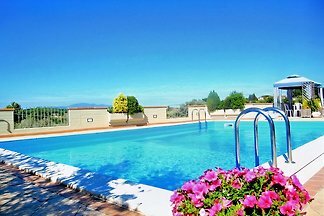 This charming gem "La Casita" is located in a beautiful panoramic position on the slopes of Montalbano - just 3 km from Vinci, birthplace of Leonardo, away. 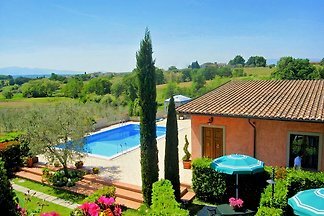 from 5 3 holiday homes & accommodations in Lamporecchio were rated with an average of 4.8 out of 5 stars ! 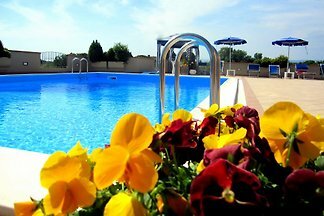 Rent successfully your holiday flat or holiday home in Lamporecchio in only 20 minutes !